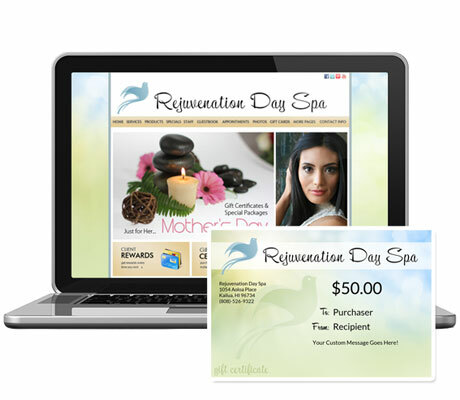 Offer your clients the most beautiful gift certificate designs. Print quality Salon, Spa, and Beauty Industry photos for every occasion. Easily track your sales and mark off used certificates with secure built in tools. 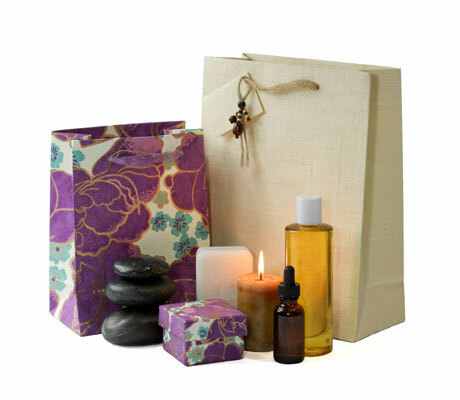 Choose dollar amounts or create special Gift Packages to sell on your web site and mobile site. Upload your logo to offer with the complete design library or have a custom Gift Certificate created to match your branding. Go beyond basic logo branding with the custom design option. Create your own certificate to match your website and marketing materials! Sell Products, Hair, Boutique Items, etc. through your website! 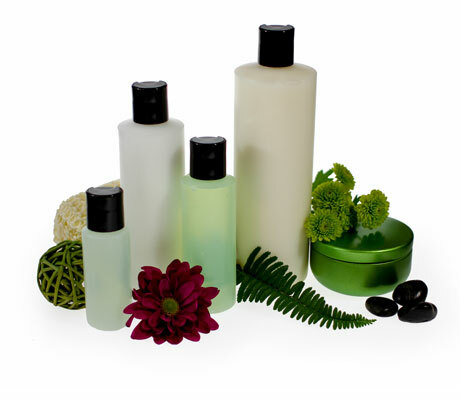 Post multiple photos and a description of each product and offer items in different volumes/sizes. Totally re-designed system is super secure. Checkout is easy and fast! New Scan Barcode feature makes uploading products fast and easy.